You Are Here: Home > How Does the Acura MDX Compare to the Honda Pilot? Finding an SUV that has it all gets easier every year! 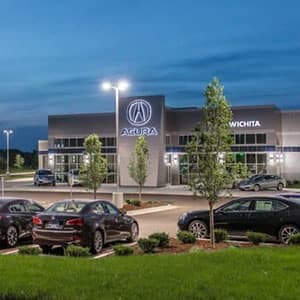 The 2018 Honda Pilot has plenty to offer the drivers of Kansas City, but when we compare it to a luxury option like the 2018 Acura MDX, it’s not hard to see why our friends and neighbors prefer the Acura. 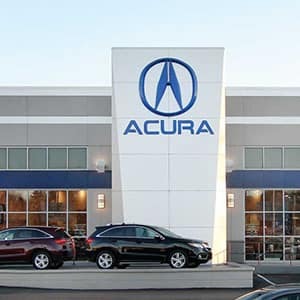 The Pilot won one of Consumer Guide Automotive’s Best Buy Awards because it possesses a “sporty driving character, a high level of cabin refinement, and a fine selection of high-tech features,” and when all is said and done, the Acura MDX’s standard features win out. We’ve compared each model’s baseline trim level to show you how they measure up. 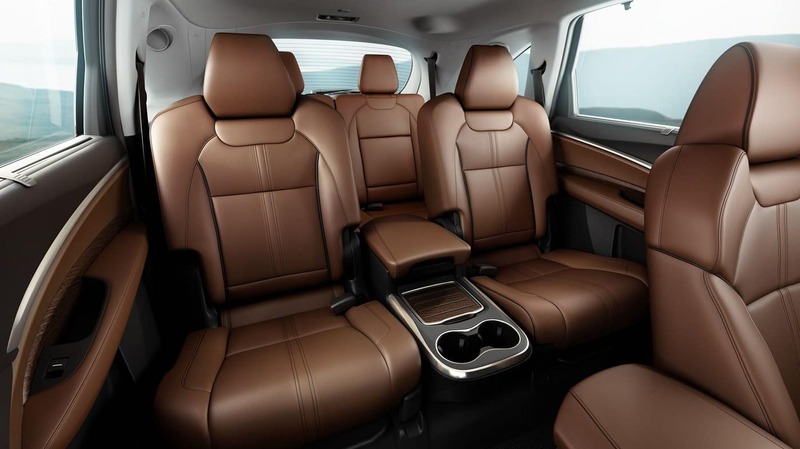 Your next SUV should make life more enjoyable for you and your passengers, and thanks to the interior and exterior features you’ll find in the Acura MDX, every trip in this SUV will feel like a little vacation! The MDX standard features listed below have all been excluded from the baseline trim level of the Honda Pilot. In 2018, there’s no reason to settle for an SUV that doesn’t have what it takes to keep you safe! 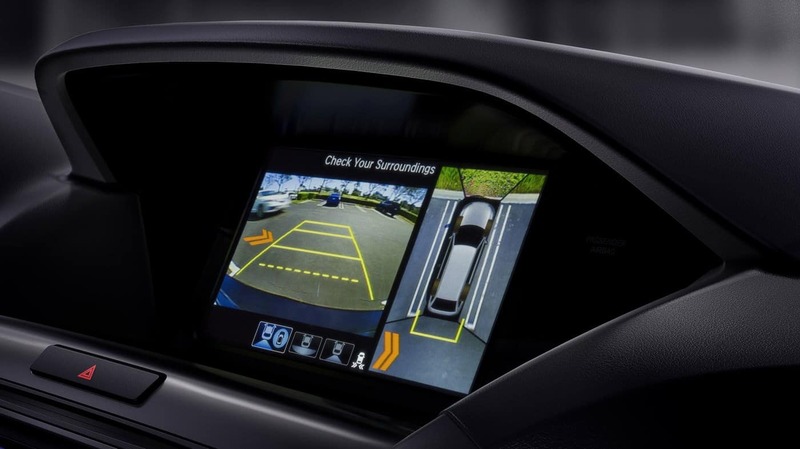 In this competition, only the Acura MDX comes equipped with the most advanced driver aids available today. In fact, drivers who choose the Honda will have to upgrade all the way to the Pilot’s Touring trim in order to receive similar features as standard. Take the MDX for a Test Drive! The standard features of the 2018 Acura MDX give it a clear edge over the 2018 Honda Pilot. Right now, drivers can take the MDX for a test drive by visiting any of our easy-to-reach Kansas City Acura dealerships. When you take advantage of our current offers, you’ll be able to get everything you desire in this one-of-a-kind SUV.